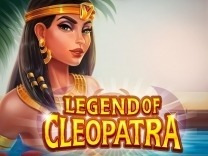 Journey to ancient Greece and join one of their greatest heroes, as he goes back home after the great Trojan War.This slot takes your back to ancient Greece where it borrows heavily from the Greek mythology. Along the way, you will find different kinds of artefacts, riches and prizes. You will get to interact with different characters laid out in a 5 reel slot with 30 paylines.So, get ready to help Odysseus get home after the war with lots of treasures hidden within this slot. The biggest draw to the slot are the wonderful features incorporated in the slot the game by the game developer. It carries on a storyline which tells a tale about a King and his journey back home after a great war. The graphics are okay with the symbols depicting Greek mythology. 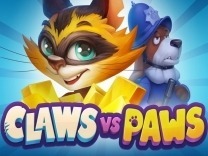 There are various features which will ensure that the game is exciting to players with free spins able to be retriggered.However, the game developers should have developed a bonus game which would depict the King's heroic wins when facing the various challenges. As for the graphics, they have ensured that it is displayed in a wonderful design which showcases the Greek King's story. The background is that of an ocean with the slot set atop a ship to indicate the journey back home for the King.The slot is wonderful to play and players who love Greek mythology will love this slot. 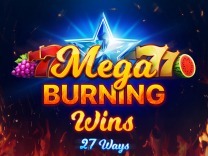 There is a wonderful bonus game with players able to play in the free spins feature for as long as possible. Playson has done it again with this slot. Fans won't be disappointed by this Greek myth based game. Players get to help Odysseus journey back home after an epic battle, where he just won the Trojan War. 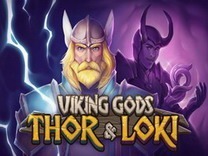 Along the way, the King of Ithaca must face numerous challenges, including an encounter with cannibals, cyclops, a witch-goddess, and storms, making him take ten years to reach home.This slot features symbols such as; a trojan horse, Odysseus himself, a ship, a soldier, and a statue of a goddess. Other supporting icons in this slot are; Greek vases, a helmet, shield, a lyre, a reef of leaves.As you embark on the journey with Odysseus, you must be on the lookout for substituting wilds and scatter symbols which have big rewards. This will help you gather treasures along the way as you experience Greek Mythology in a different way. In Odysseus, you will find 30 paylines thereby giving you multiple chances of winning huge amounts. 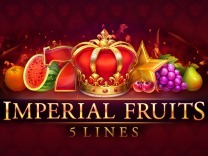 For you to win, you must match at least 3 or more symbols on an active payline so as to receive a payout.The highest paying symbol is the King himself. Lining up 5 of Odysseus icon which pays 1000 credits while the lowest paying icon is a reef of reeds. 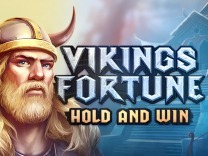 Odysseus offers a wonderful bonus game tied to the free spins feature. 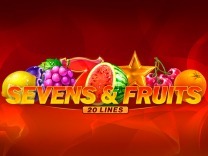 It offers standard gameplay elements expected of any video slot. They include a wild icon represented by the ship symbol and a scatter symbol depicted by a goddess statue. The wild can substitute all symbols except the scatter symbol. 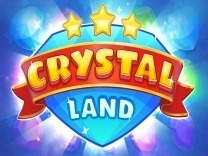 If you manage to land 3 or more scatter symbols, you are awarded free spins. 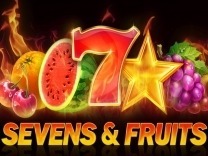 There are lots of free spins available to players which can be as high as 100 free spins.The chance of lining up winning combinations are quite high making this slot a low variance slot. Whenever a winning combination is achieved, the winning line is multiplied by the value stated on the game's paytable. The biggest prize is the 500X stake multiplier which is awarded whenever you line up 5 Odysseus characters in a row.This may seem quite low, but keep in mind that the payouts decrease steadily across the board thus allowing a steady flow of winnings along the board. There is also a gamble feature where players have to guess a colour for a chance to double or quadruple their winnings.